For lots of sewers, the pleasure of wandering through a local fabric shop, touching swatches of fine yardage and dreaming up future garment wonders, is a thing of the past. So where do you go when you need-or just want-to purchase fabric? In Threads #120, I discuss the many advantages of shopping for fabric via the Internet. With the power of the World Wide Web at your fingertips, you have access to hundreds of retailers, each with a tempting selection of goods to offer. 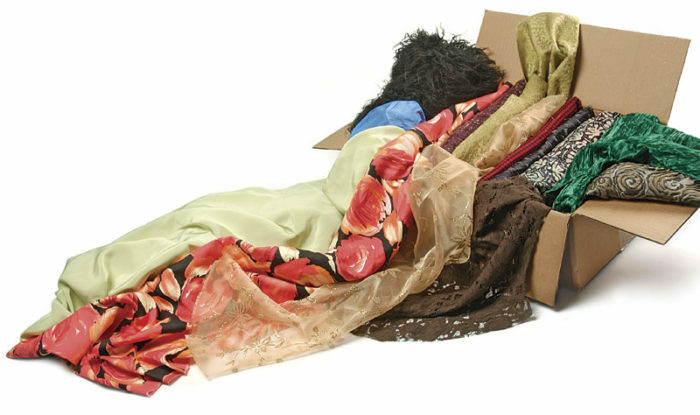 To learn how to make the most of your online shopping experience, check out my article, “Online Fabric Shopping,” on pp. 62-65. I think you’ll be pleasantly surprised to find out how easy, and sometimes addictive, it can be to order your fabric from afar. To get you started, I’ve compiled a list of Web sites to visit. It’s up to you to decide how often to press the “Place Order” button. Amazing cotton jersey, lycra, and ribbed knits in amazing prints and solid colors at http://www.girlcharlee.com. -and more! Over 1,000,000 yards in stock today. Visit our website for more info: www.elegantimportfabrics.com or call us at 213-622-6294. I found a wonderful source of cotton duck fabrics online, they sell canvas, nylon and whole range of fabrics for making bags and other outdoor projects. I bought some of their fabric to make a tipi outdoors. Wow there are so many choices! This list is really helpful. But you missed a great niche site that I use all the time. Check Out Marine Vinyl Fabric For Upholstery Fabric. I like http://bigsalefinder.com/?s=fabric as it compares the from not only eBay and Amazon, but a lot of other shopping sites. Google products will only show products who choose to advertise with Google, which definitely won't cover Amazon for example. 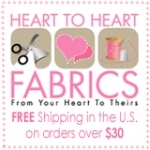 I've found lots of sewing and haberdashery products from them, it's so much easier to compare prices from the one site.